“Just brought my car here to get a quick oil change and was very pleased!! Pulled in and staff had a smile on their faces!! Great service! Fast and caring!! The price is right as well!!! 18.99 plus tax for an oil change!! Will be back!! 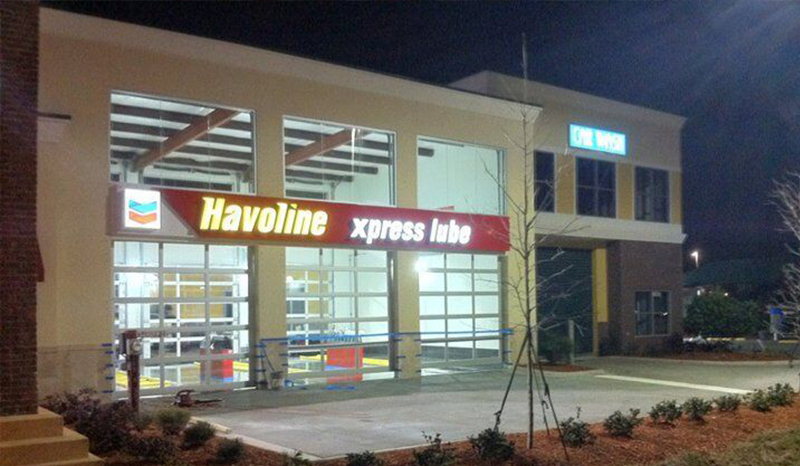 !” — Alyssa M.
offers from Havoline Xpress Lube! 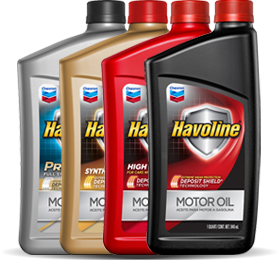 Havoline xpress lube offers a comprehensive maintenance program designed specifically for your company's fleet. Now accepting applications for all positions. 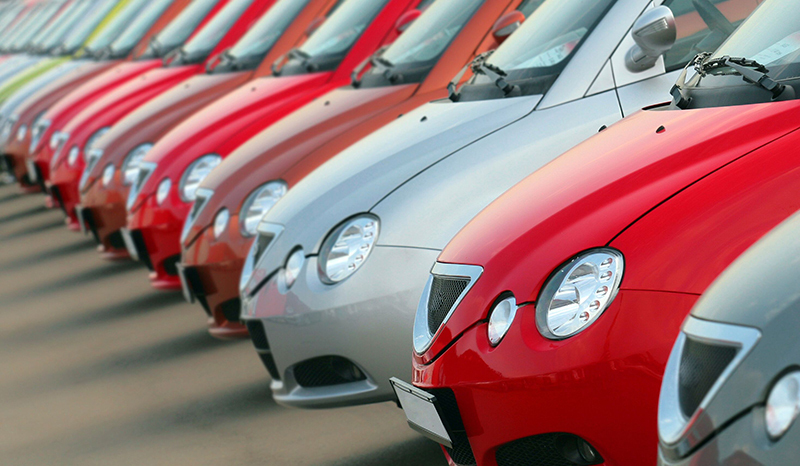 We offer very competitive pay, excellent benefits, flexible schedules and bonuses paid weekly. How did we do? 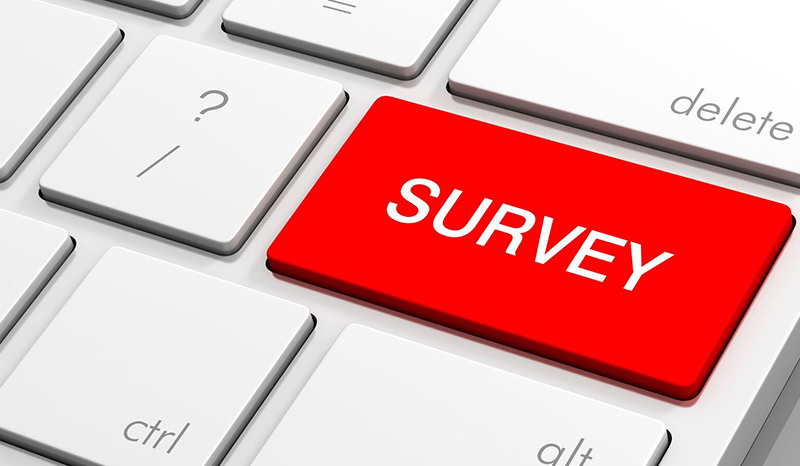 Take our quick survey to let us know.